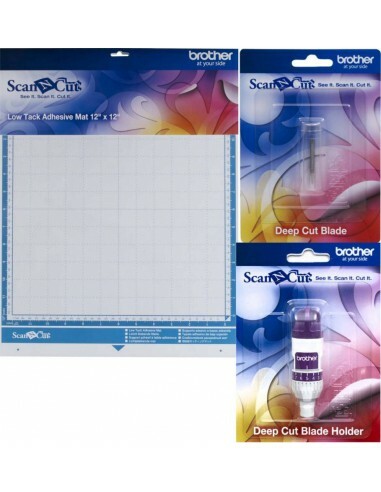 This set is for use with any cutting machine Brother ScanNCut. 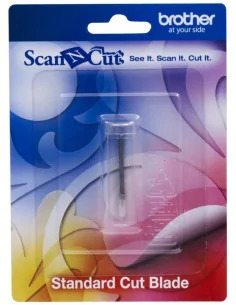 Works with all Brother ScanNCut cutting machines, including the ScanNCut CM100DM, CM250, CM550DX, CM600, CM840and Brother ScanNCut CM900. Esattamente come descritto. Prodotto originale. 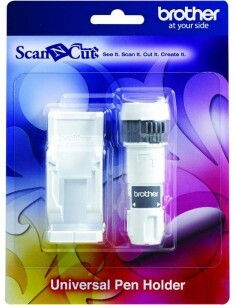 The blade or standard cutter can be used to cut a wide range of fabrics, film pack or paper, and must be used with the standard support (not included) of the ScanNCut Brother. 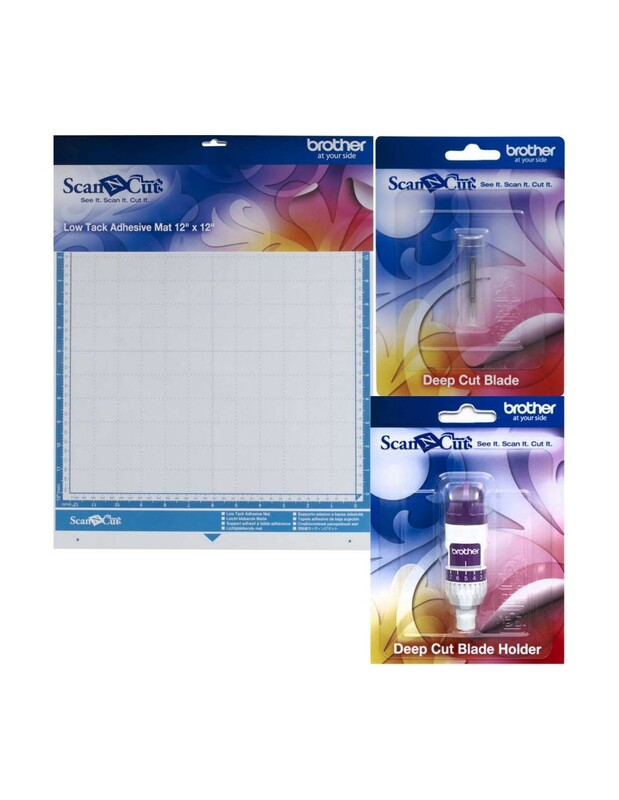 Brother ScanNCut Standard Mat 12"
The standard Mat for Brother ScanNCut is specifically designed for a wide range of materials from fabrics to handmade papers, cutting up to 12inch x 12inch, 305mm x 305mm. 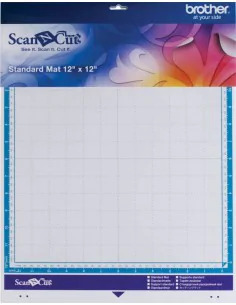 The standard mat for the ScanNCut CM840 Brother (30,5 x 30,5 cm) has been developed to adapt to a wide range of materials, included hand made paper. 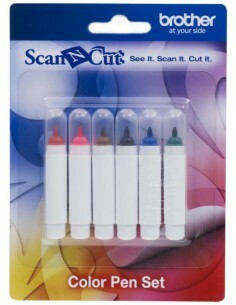 This set includes six craft color pens with permanent ink, for drawing and tracing on paper for Brother ScanNCut CM600 CM840 and CM900. 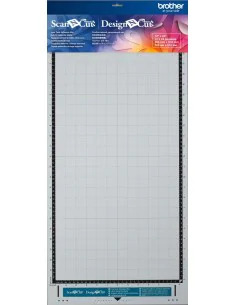 Brother ScanNCut Low Tack Adhesive Mat 24"
Specially designed for delicate or thin paper like printer paper or vellum, color turquoise.